It is a great time to be “Thinking Lease”. The AFG Canada lease program presents dealers with an exciting way to participate in a growing market. Dealers can offer their customers a product that is very consumer-friendly yet very profitable. The potential demand for lease financing far exceeds those consumers who’ve leased (new vehicles) in the past. An AFG Canada credit union lease can compete with any financing product and with any provider. The outlook is positive, not just for new vehicles, but for “nearly new.” This segment is conducive to lease financing and well worth considering as an AFG Canada lease target. An AFG Canada credit union lease is a win for you the dealer, a win for your customer and win for your local credit union. 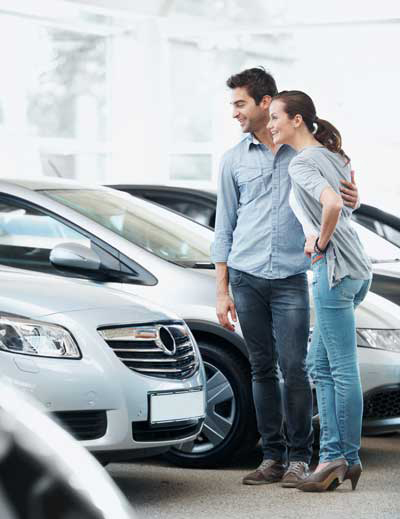 Whether your dealership currently offers a vendor leasing product or you’re just thinking about developing a program, we hope your visit here will excite you about the benefits of an AFG Canada credit union lease. The proprietary features of our program will assist your Sales Team move more vehicles and your F&I team develop increased profits. Market low payments, low up-front costs, deferred tax, no consumer residual risk etc.